Jianna Salinas is ready to roll. Jianna Salinas’ mother went into labor at a racetrack, so you could say she’s been into the sport from the womb. 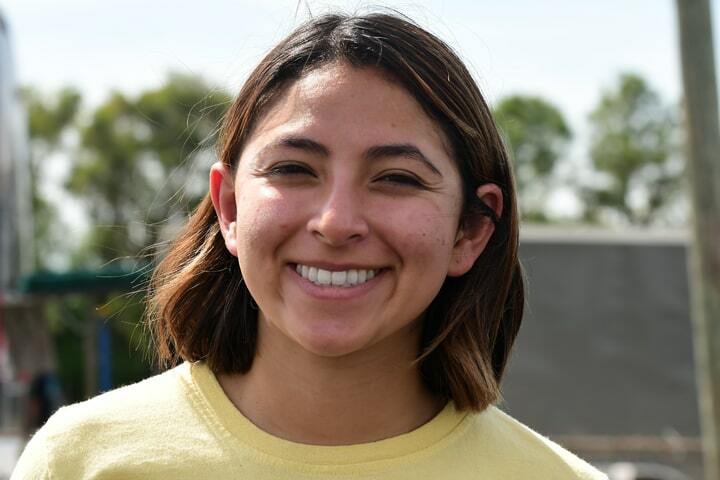 The third of NHRA Top Fuel ace Mike Salinas’ four daughters, Jianna, 21, may make her NHRA Mello Yello Pro Stock Motorcycle (PSM) debut at this weekend’s 50th annual Amalie Motor Oil Gatornationals at Gainesville Raceway in north central Florida. 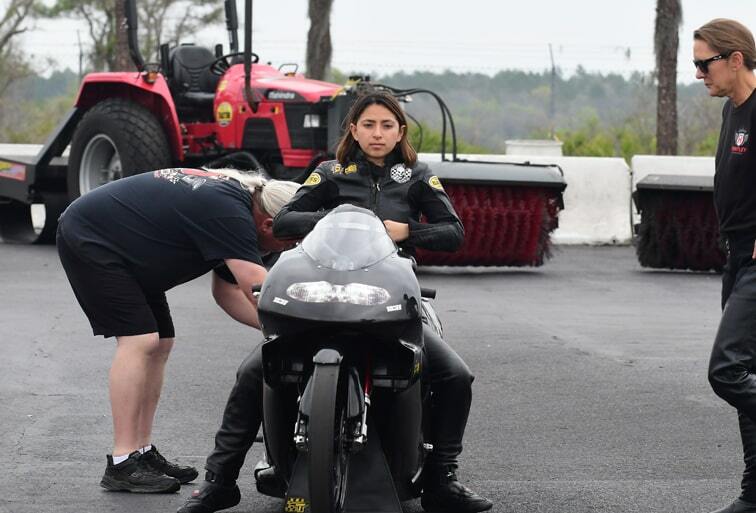 It’s not certain yet whether Salinas, one of 23 entries on the Gatornationals’ Pro Stock Motorcycle entry list, will decide to make her qualifying attempts. 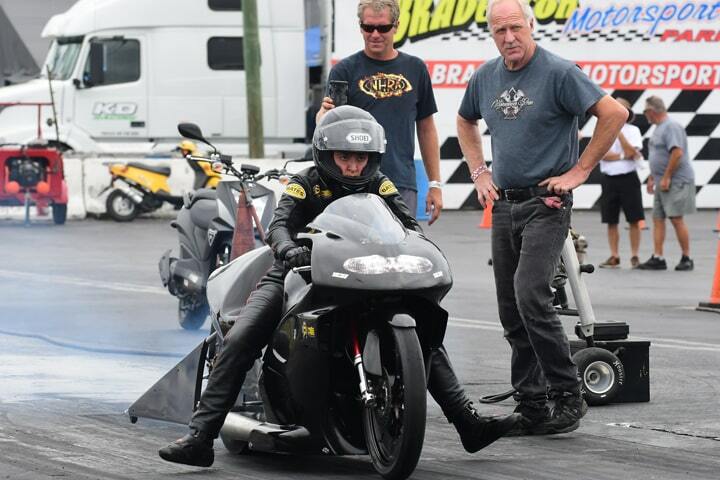 In preparation, she’s been at the Bradenton Motorsports Park dragstrip, testing with the Underdahl Racing team selected to prepare her Suzuki motorcycle. Jianna Salinas chose this class of drag racing because it is so female-friendly. Fully one-third of the drivers on this weekend’s entry list are women, including three-time champion and 2018 Countdown to the Championship contender Angelle Sampey, as well as Countdown competitor Angie Smith. As she did when licensing on The Strip at Las Vegas Motor Speedway last October, Salinas has a good group of people backing her. While Karen Stoffer won’t be riding for the Underdahl family team this year – she’s partnering with Jerry Savoie at WAR Racing – the veteran racer has been serving as Salinas’ mentor since the young rider decided this was where she wanted to race. Her older sister Jasmine is racing Top Alcohol Dragster, with the goal of joining her dad racing Top Fuel. Jianna began racing NHRA’s Jr Dragster at nine and started pursuing a career in PSM about eight months ago. Until her first attempt at Bradenton on Monday, Salinas had only made about 70-80 passes (not all of them full quarter-mile runs) on training bikes. 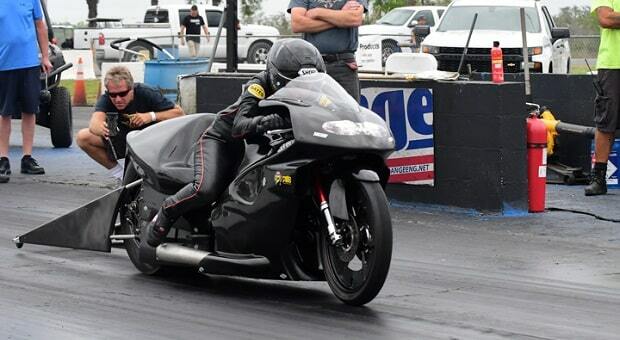 She made that discovery the hard way on her first attempt to ride the Suzuki assigned to her for the Gatornationals. The motorcycle got away from her and left Salinas pretty much stuck to the very much glued-up dragstrip. Not only did this exercise bend the forks on her motorcycle, it took quite a bit of wind out of her sails. Gary and Karen Stoffer ready Jianna Salinas’ bike. By the time Tuesday afternoon rolled around, Salinas had notched a partial pass and then a full one at 7.24 seconds. After a couple more confidence-gaining runs, Salinas’ final, fourth attempt of the day fell to 7.12 seconds at over 190mph. By comparison, Salinas’ mentor Stoffer turned a 6.86 on her Suzuki. 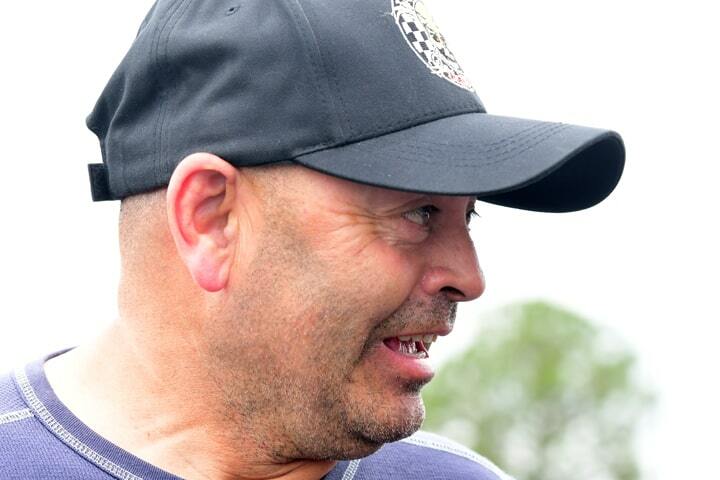 “All my daughters are so competitive,” Mike Salinas declared. He felt confident Jianna will be fine once she arrives in Gainesville for Friday’s double sessions of qualifying for this weekend’s race. Her consistent improvements spell that confidence gain every new competitor needs.